This massive SK hit is one of my best reads till date. I can’t wait to watch the 2017 reboot version of the movie based on this novel that just released. It was the children who saw – and felt- what made the town so horribly different. I’m the storm drains and sewers ‘IT’ lurked,taking the shape of every nightmare,each one’s deepest dread. As the children grow up and move away, the horror of IT is buried deep – until they are called back. Are a bunch of misfits who are brought together by similar strange experiences and the hatred for the local bully Henry Bowers. Their journey from being losers to standing up to their bullies and defeating IT forms the essence of this epic tale. This is the kind of book that you either hate or you not just love but actually live it. The characters are so relatable as kids and even as adults and teach us so many things in their own flawed ways. My only complaint from this book was one scene towards the end. 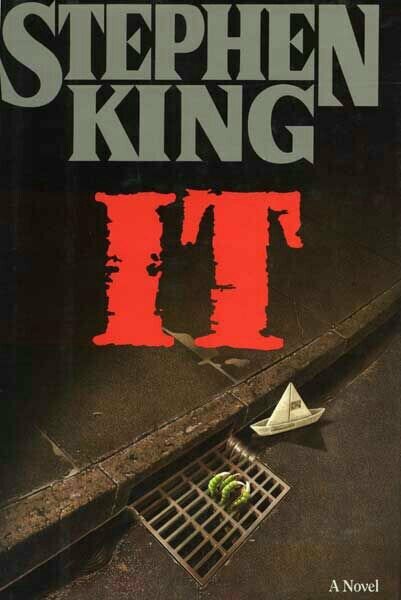 Must read for every horror lover atleast once every 27 years.